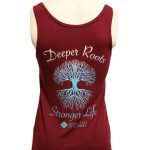 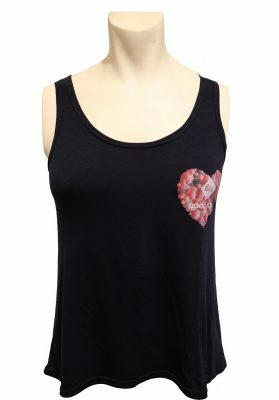 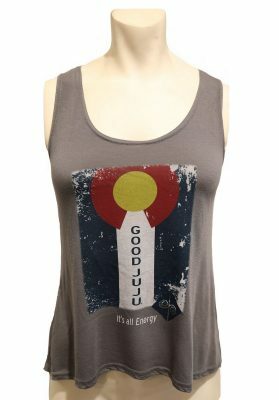 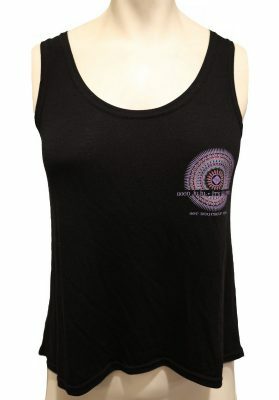 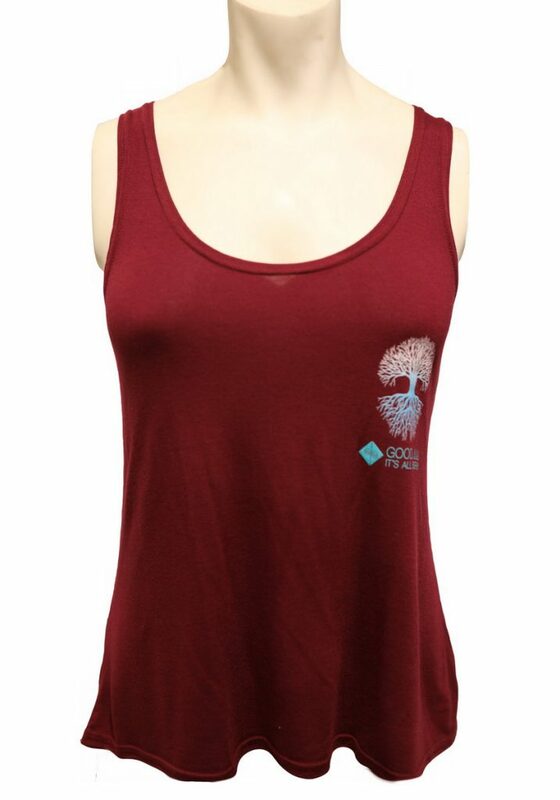 Our maroon colored tank with the teal tree of life reminds us that deep roots make a strong life. 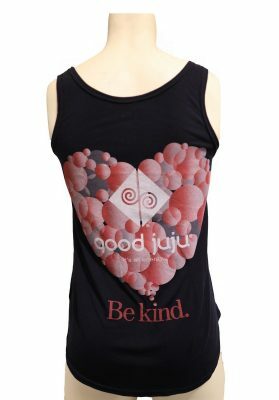 Relationships with your faith, family, and friends are imperative for a meaningful and fulfilling life. 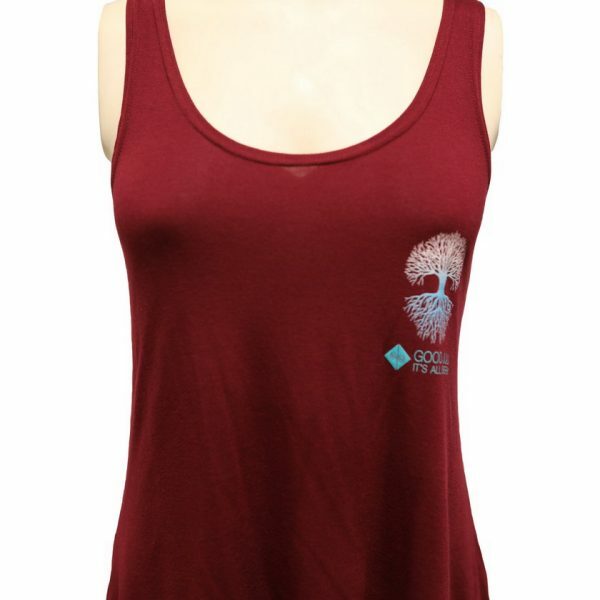 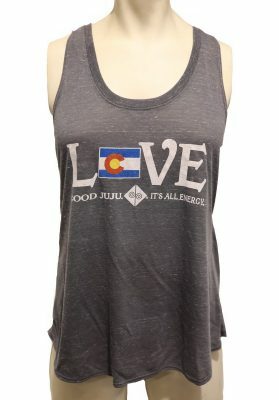 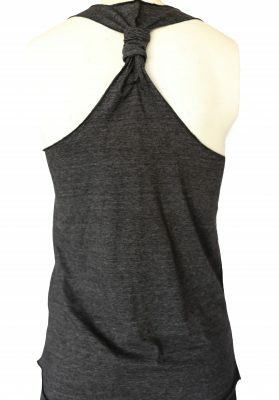 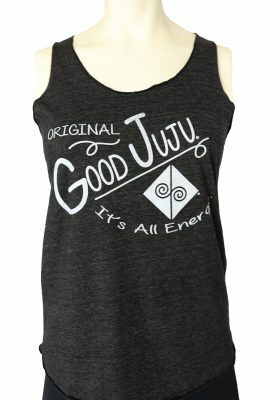 This comfortable poly blend tank will last you for years. 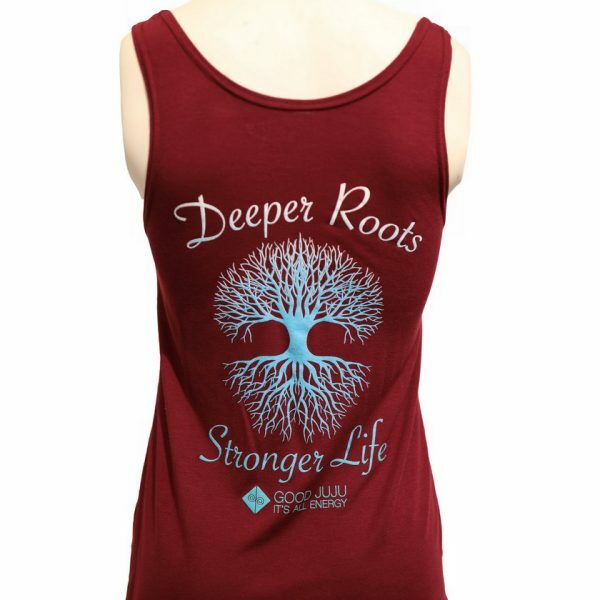 Deepen your roots by purchasing one for you and the special people in your life.